Glass bead magnets in an Altoids tin What a great gift idea! Make your own monogram plate I know there are a lot of tutorials out there for monogram plates but this one is my favorite! 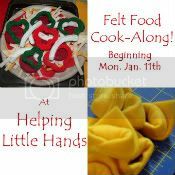 I am totally going to make this one! No sew patio pillow tutorial These pillows turned out FABULOUS!! This post is one of may favorites! I just started reading the Twilight series (only one book in-I can't wait to get the next one!) and I love how she connected these books to her faith in God! 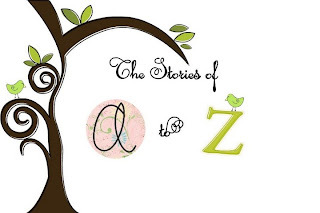 Be sure to check out The Stories Of A to Z and leave some comment love for her! 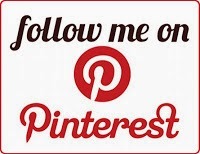 Beth-be sure to take our Featured Button for your blog! Do you have blog that you would like to see featured? E-mail us your submissions at firefliesandjellybeans@gmail.com. 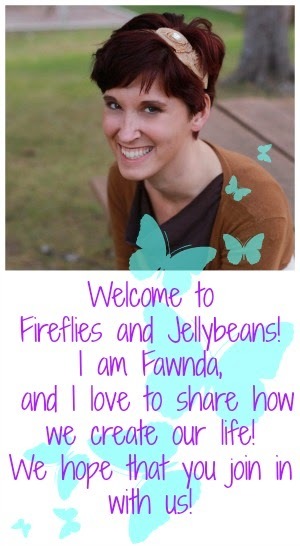 Fawnda! I'm blushing :). 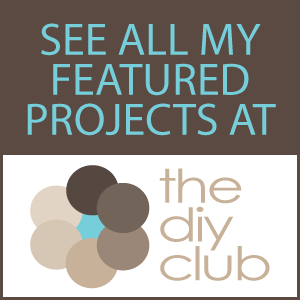 Thank you so much for featuring me (and for giving me a super cool bloggy button to add to my sidebar). Love it!